Tomorrow I am flying to Brussels to attend FOSDEM for the 8th time! It is amazing to see how much the event grew in these 8 years and I am looking forward to having another great weekend of interesting presentations, meeting old friends and sipping tasty beer. I need to thank CERN for making this trip possible and if you want to find out about my current project there (soon to be announced), do let me know. 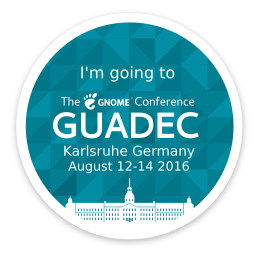 For the first time since I first started attending GUADEC in 2009, this year I am not going. Strasbourg is very close to where I live (about four hours driving) but some factors just make it very difficult to attend the conference this year. 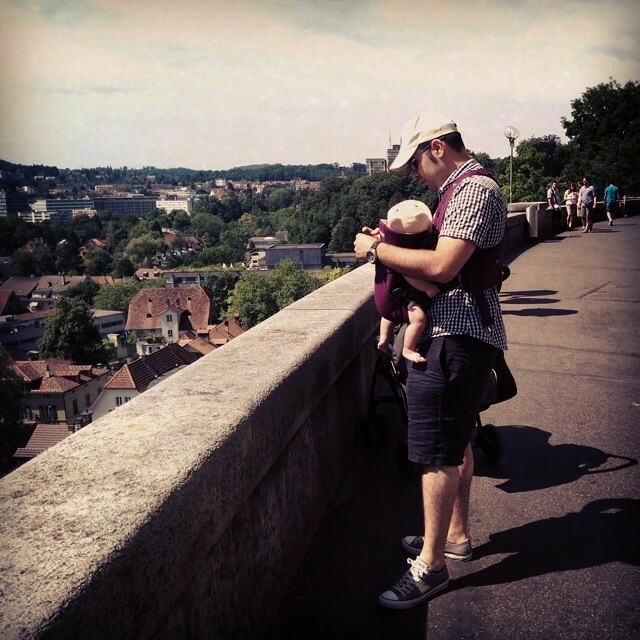 We have a guest over and I didn’t want to go by myself because, even though Olivia is a very relaxed baby, I still notice how I am more tired than usual and it would be risky to drive all alone (besides, it’d leave all the responsibility of taking care of the baby to Helena). Taking everybody there could be an option but I could only go for the weekend anyway and, since we’re going for vacation a week after the event, logistics and timing are just not convenient. I will surely miss having a beer with old friends.